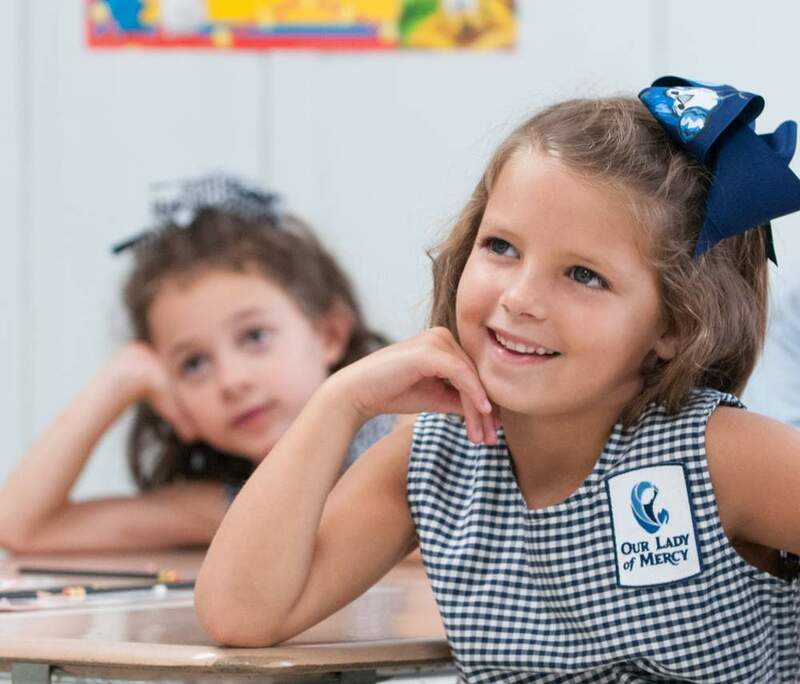 In order to operate our school and promote future growth, Our Lady of Mercy Catholic School relies on tuition income, volunteerism, and gifts to The Mercy Fund. Stewardship encompasses the gifts of time, talent, and treasure, and all are welcomed and necessary to ensure the future of quality Catholic education. 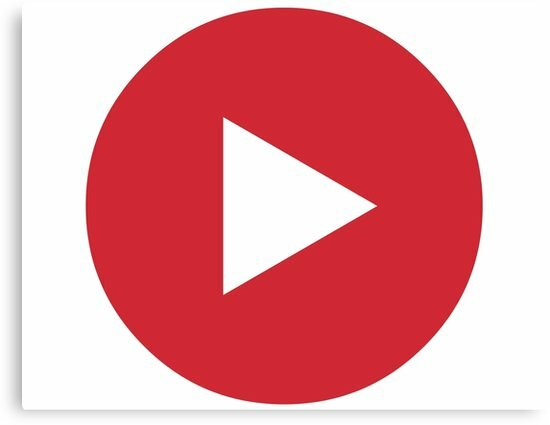 Please click the play button below to learn more about how The Mercy Fund is essential to the success of our school. Thank you in advance for your consideration and for supporting Everyday Mercy. Special thanks to Jennifer Finley for her time and talent on this video.